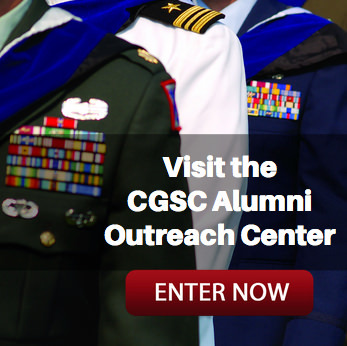 Foundation Quarterly Board Meeting- Feb. 5 | Command and General Staff College Foundation, Inc. 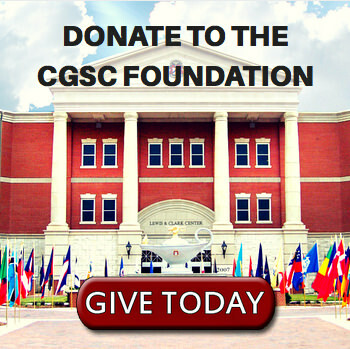 The CGSC Foundation will conduct a quarterly board meeting on Tuesday, Feb. 5, from 3-5 p.m. at the offices of Spencer Fane in downtown Kansas City. Attendance is for trustees and invited guests only. Contact Lora Morgan for details. – lora@cgscf.org.